Although I frequently carry much rarer varieties of herbs, below is my standard stockholding: Orders taken from March onwards! Red Mustard Greens, Rocket, Mizuna, Bunching onion, Chinese Celery, Sorrel, Chervil, Calendula, Nasturium. 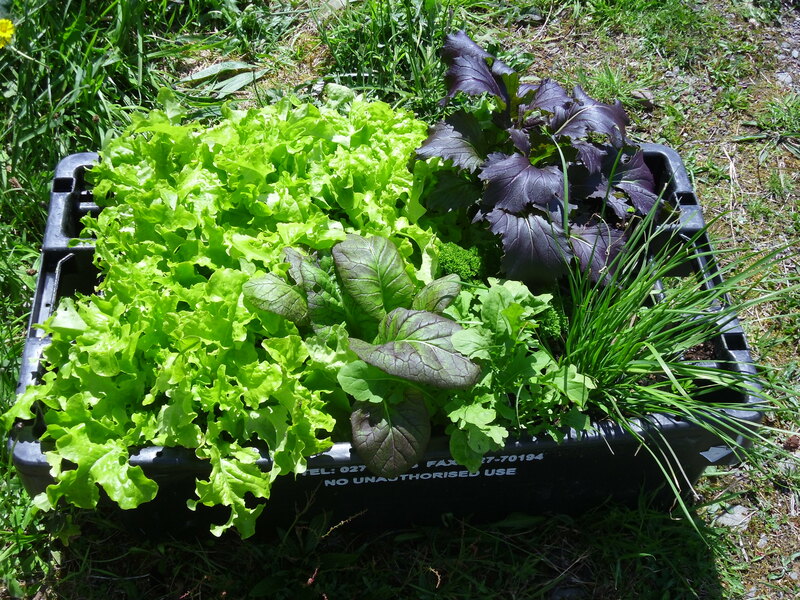 A selection of Vegetable plants and Bedding plants are also available €2 per pot (courgette, cucumber etc) €3 per tray (lettuce, leeks, Brocolli, Swiss Chard etc). 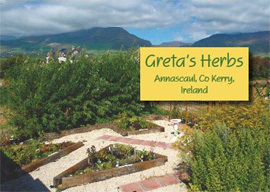 Most of the plants are grown locally in Greta’s Nursery, Annascaul, on the Dingle Peninsula but herb plants are also supplied by Herbs on Thyme in Co. Kildare.